'The Room: Old Sins' public Android beta is live! 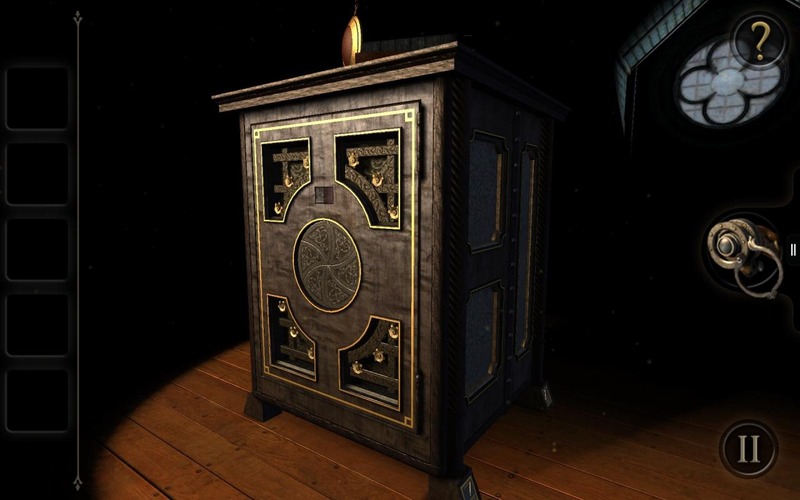 Three months ago Fireproof Games released The Room: Old Sins on iOS with a pending release for Android slated for April 19th. Well, the wait is finally over as the public beta is available on the Play Store right now for $4.99. Just like the previous three titles you are going to be solving plenty of puzzles by following obscure clues and manipulating bizarre 3D contraptions as you try to uncover the mysteries of the game. The Room developer Fireproof Games announced Wednesday that the fourth installment in the series, Old Sins, will release on Android on Wednesday, April 19. You may actually get a chance to play it earlier, though—the game still needs to go through more testing, and Fireproof says information about the beta program "will be announced as soon as we have confirmed dates." The Room: Old Sins released on iOS back in January. The preceding three entries in the acclaimed creepy puzzler series are all available on Android, but Old Sins, so far, is nowhere to be found. Developer Fireproof Games says the Android version is coming, but it might take a while. February is the shortest month of the year, and it also happens to contain the biggest Android-related tech conference, Mobile World Congress. Between the two of them, you might think we'd be short of good games this month. On the contrary - February has given us one of the better crops of high-quality and diverse Android games we've seen in quite a while. Here's our pick for the top seven, in no particular order, with some honorable mentions thrown in for good measure. Out There is a space game where you play a lone astronaut, desperately trying to survive in the harsh depths of space. One of the most consistently awesome games on Android is The Room. However, once you've beaten it there isn't much replay value in solving the same puzzles again. 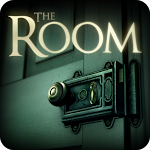 Well, clear your schedule – The Room 2 is now available in Google Play. 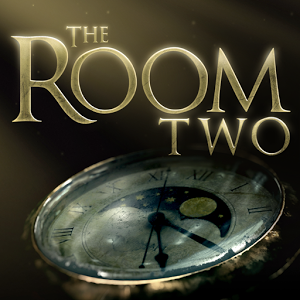 The Room 2 presents you with a a series of beautiful 3D environments that you must explore to solve the puzzles left by a mysterious scientist known only as "AS." The design of the game makes it easy to start playing – just tap on things, zoom in, rotate knobs, and so on. Just like the original, the visuals look wonderful and detailed. 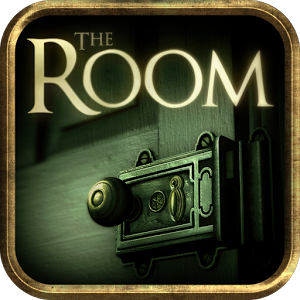 If you haven't yet picked up the stunning puzzle game The Room, then you're missing out on one of the best games to hit Android in the last year or so. It's still on sale right now, and for a single, solitary dollar, it simply cannot be beaten. I grabbed it a couple of days ago and was almost immediately absorbed into its captivating world of puzzle and mystery. Yep, it's great. The thing is, though, I was finished with it in about a day, leaving me wanting more. I think the guys at Fireproof knew that I would want more almost immediately, because an update hit today that brings yet another chapter: Epilogue. 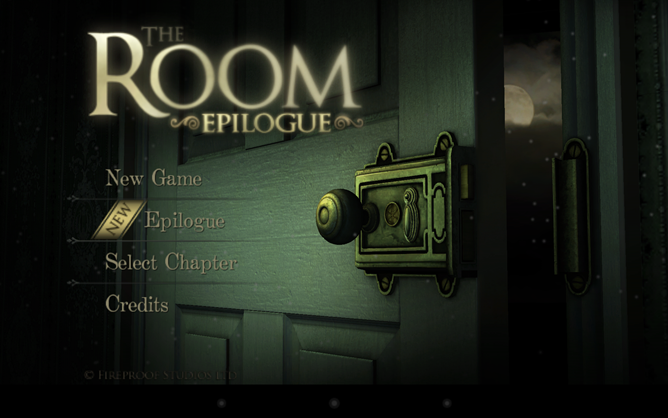 While I'm not exactly a big puzzle game buff, The Room has me intrigued. 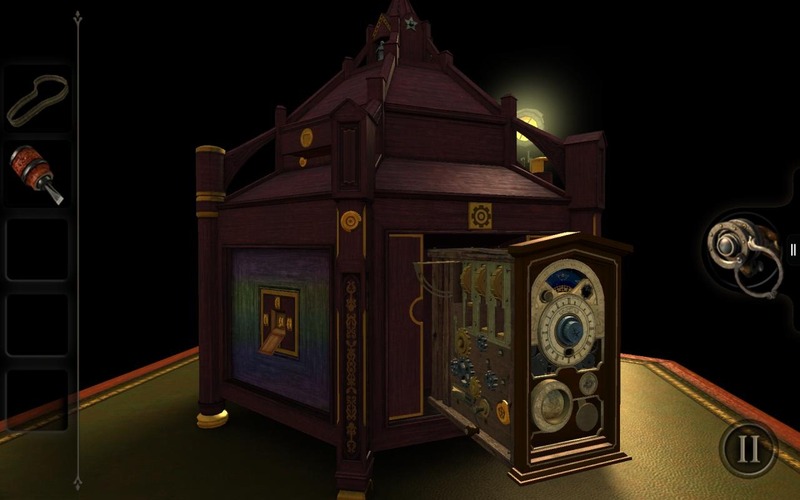 Ornate safes, crazy locks, picking tools, and mysterious symbols - all in a wonderfully crafted 3D experience? It beats the hell out of trying to figure out which way to move a set of colorful blocks. The Room actually made its true Android debut as part of the latest mobile Humble Bundle, but now it's on the Play Store. The game has received near-universal critical praise, and was a massive hit on iOS, where it achieved the much-coveted iPad Game Of The Year Award from Apple in 2012. 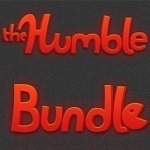 The last Humble Bundle for Android just ended, but if that wasn't quite enough to slake your desire for gaming on the go, may I interest you in the Humble Mobile Bundle? The primary difference between this one and the last is that this package won't include Steam codes for the desktop counterparts. Only Android. However, the four primary games you get are Contre Jour, Anomaly Korea, Plants vs. Zombies and Bladeslinger. If you pay more than the average ($5.38 at time of writing, but ~$7 is typical throughout the life of the sale), you can unlock Metal Slug 3 and The Room.